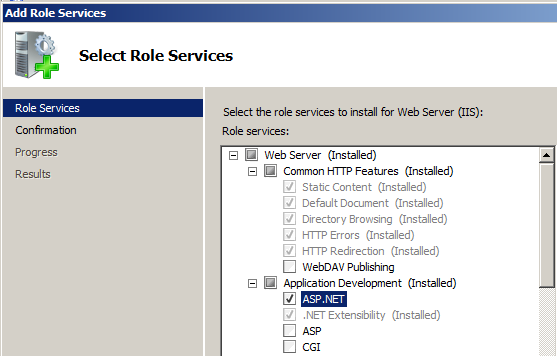 In order for the WebAdvantage suite website to function correctly it relies on a variety of ASP.NET components. During installation these are enabled, however in some cases they need to be enabled manually. 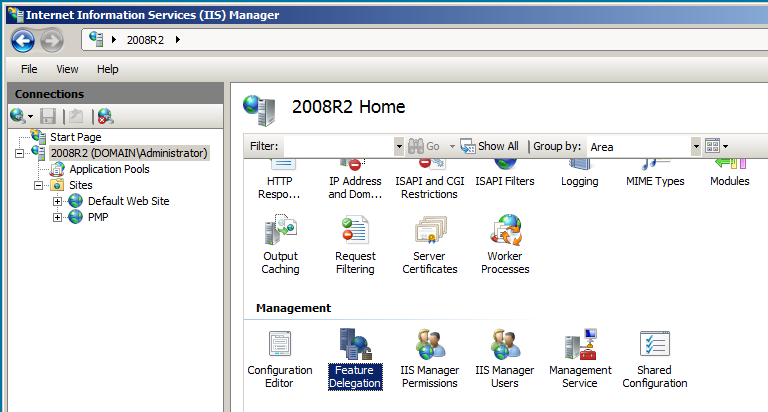 The first st ep is remove WebAdvantage Suite 2011 from Program & Features within Control Panel. 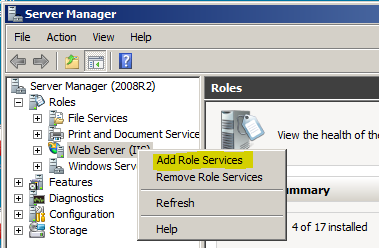 Once the above steps are taken, run the installation for WebAdvantage again.